The weather is warming up! We at Absolute Automation are planning our summer activities! And Burglary protection is one thing every homeowner and business should plan for during the summer. Did you know that the highest number of burglaries happen in the summer months? And homes without security systems are 300% more likely to be broken into? Studies have found that most burglars try to determine if a house has an alarm and/or surveillance system before attempting a home invasion, and an overwhelming majority of convicted burglars say that they intentionally avoided homes with security systems. According to the FBI the average dollar loss per burglary was $2,185,and that doesn’t include the emotional damage your family would suffer. 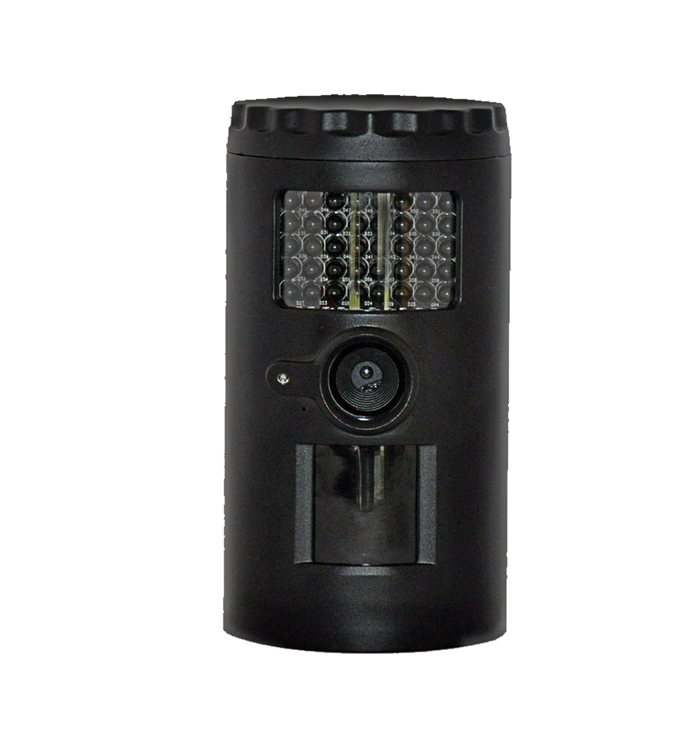 This amount far exceeds the cost of home security surveillance, for example the Optex Watchman Camera is just $139.00! Surveillance also increases the potential of a burglar being caught. Unfortunately burglaries are hard to solve, but there is no better evidence in court than a good quality surveillance video with a time and date stamp. 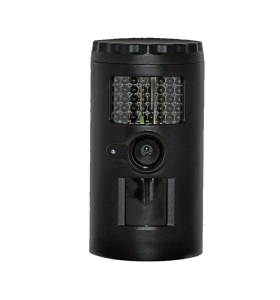 The Optex Watchman Camera is ideal for homes and business to protect their property against threats . The watchman can capture images or videos, and time stamps the image or recording and perfect for easily monitoring locations covertly. Off Street Windows – Burglars often enter a home by breaking a rear window. What is the best driveway alarm?